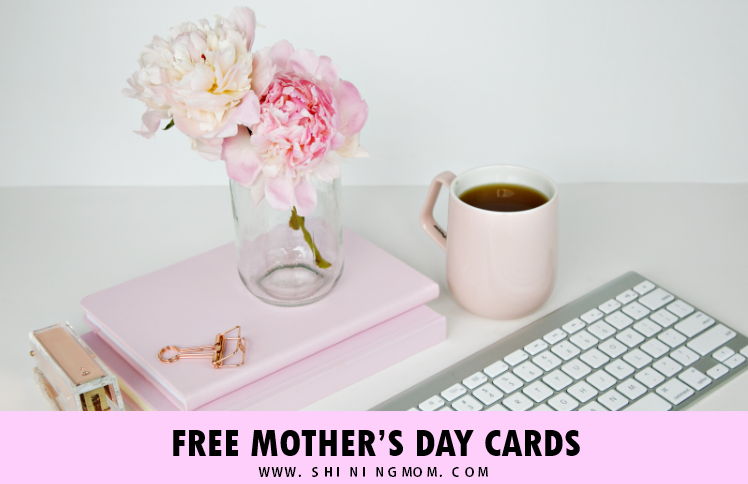 12 FREE Mother’s Day Quotes and Cards to Delight a Mom’s Heart! 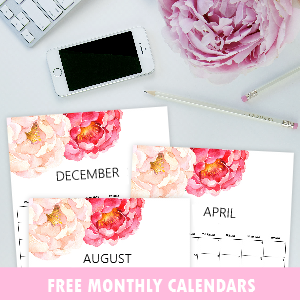 Today’s freebie is for the busiest and prettiest woman of them all– mom. 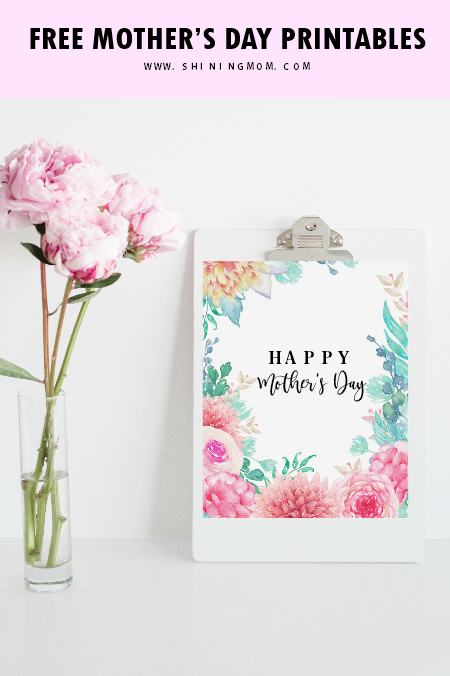 So friends, if you’re starting to look around for a heartwarming gift to give to your mom on Mother’s Day, you might want to check out these free printable Mother’s Day quotes, cards, and posters that I am sharing. It took me hours to complete these art prints, but I created each with a cheerful spirit. 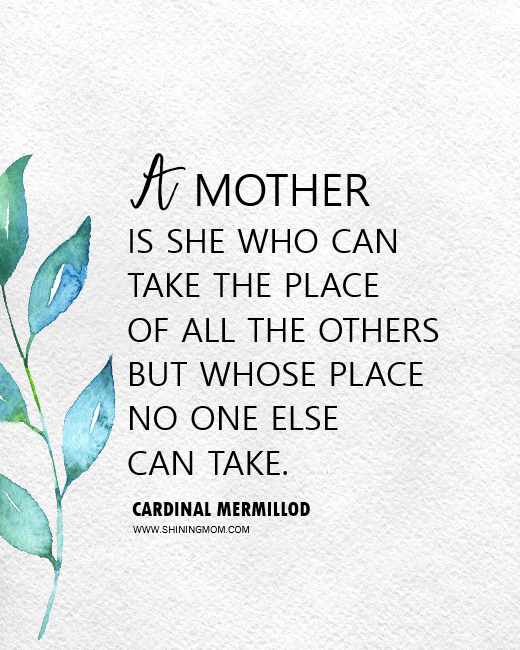 And it’s all because they’re for my favorite people in the world– who else but mothers! I admit, being a mom is downright difficult sometimes. Not every moment is glorious. 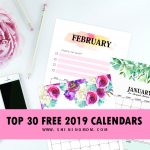 I am talking about the strain of nighttime nursing duties, fever, temper tantrums and on and on and on. But how do we moms handle the challenges? We carry them on with grace. On Mother’s Day, let’s recognize the hard work and overflowing love of every mom. There are so many ways by which we can show how we appreciate them. Perhaps we can start by giving them a meaningful card or an empowering poster reminding them how amazing they are? 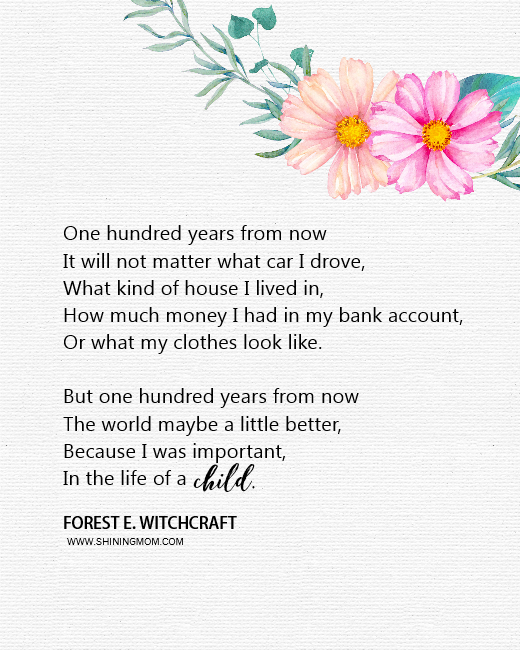 If you’re looking for free Mother’s Day quotes, cards or wall art to give, here are some truly beautiful lines that will surely delight every mom’s heart. 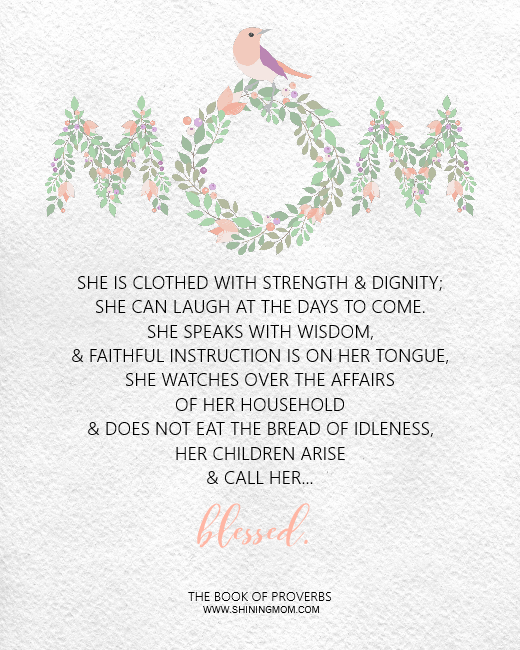 The Free Printable Mother’s Day Quotes, Cards, and Wall Art: 15 Beautiful Designs and Heartwarming Lines! You are about to receive 15 art prints that you can print use right away. 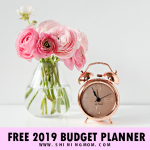 I have carefully handpicked the Mother’s Day quotes and verses that I have included here and I hope you and your mom will love them! And lastly, the art print that I am showing you is a simple and sweet greeting card for mom on Mother’s Day. 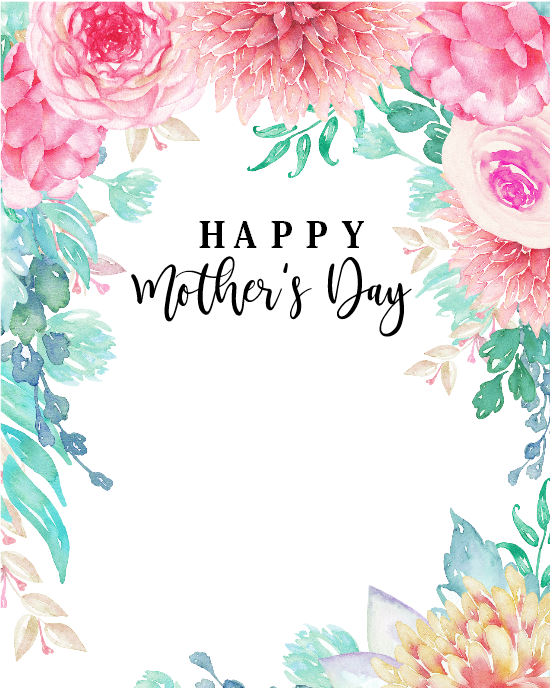 You can personalize this card by writing your own message for your mom. 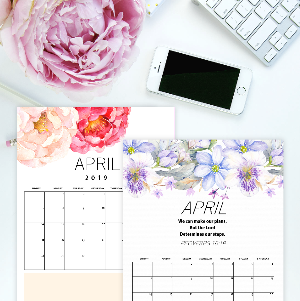 You’ll be receiving all these free Mother’s Day quote printables, and so more. There are some other designs available in the PDF file that you are about to receive! Well, how do you love the Mother’s Day quotes and art prints I shared above? By the way, I have used design elements from Creative Market and Design Cuts in creating them. You can present these art prints to your mom in a variety of ways come to Mother’s Day. 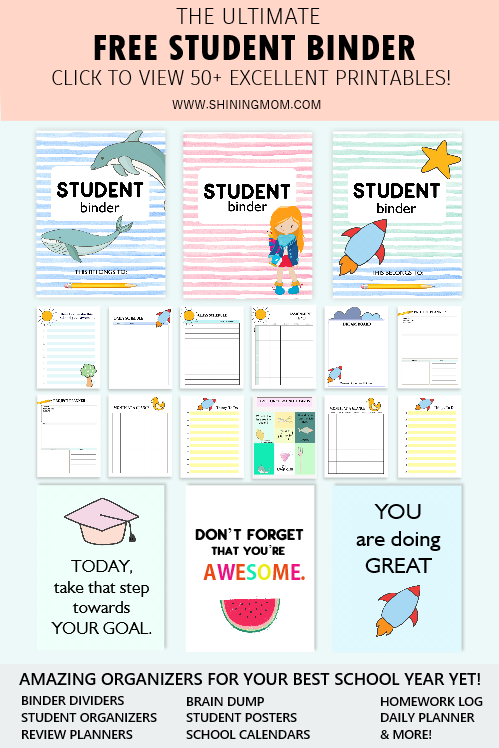 You can frame them for mom to display, write on them and use as cards and so much more. 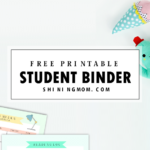 These freebies come in large files that are designed to be printed in US standard Letter paper (with 8.5×11 inches dimensions). 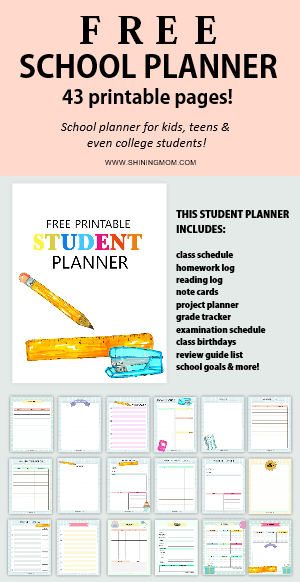 You can also use A4 papers in printing, be sure to adjust your printer setting. 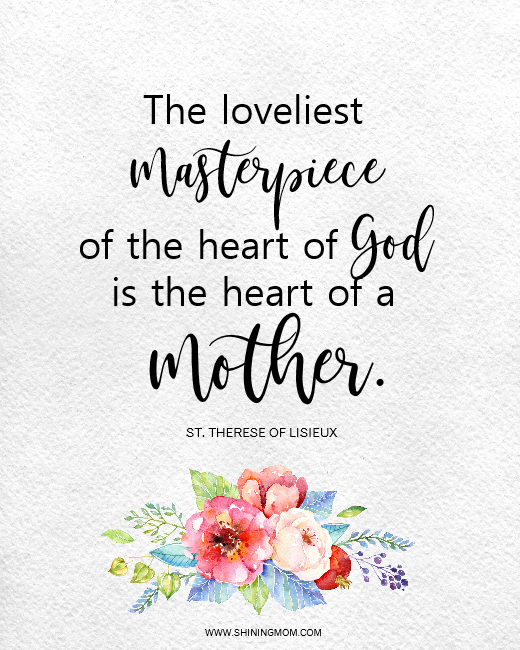 Receive the Mother’s Day Quotes and Art Prints Straight to Your Inbox! 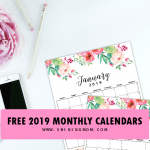 To finally enjoy the freebies, join the Shining Mom mailing list HERE and you will receive the freebies in your inbox right away. 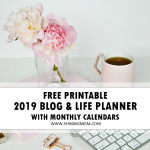 Your subscription also lets you receive weekly freebie updates from the blog, so you’ll not miss any. You can unsubscribe anytime, of course. 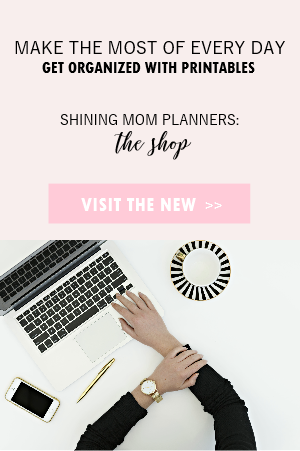 Here’s another gift idea for mom: Give her a system that will help her run motherhood blissfully. 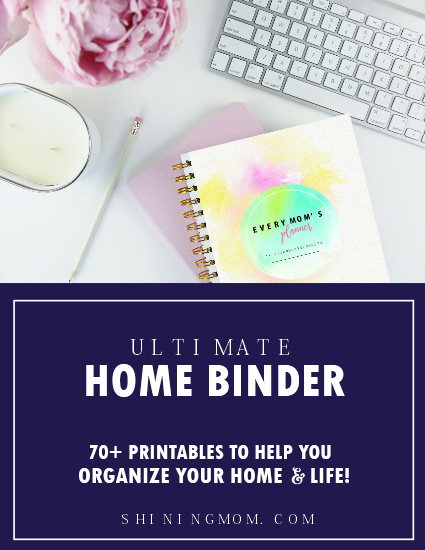 Friends, I have also released an ultimate planner for moms that you might want to check out, the “Every Mom’s Planner.” This planner will help momma manage a blissful, abundant and organized home. Lastly, if you love this post, mind to take a second to pin in at Pineterst so others can find it, too? You’ll also help us grow the blog that way so please pin the image below. Thank you very much! Thanks for following along. My next freebie is for the kids. Do catch it here at Shining Mom this week!